Grace Gershuny was a principal author of the USDA's first proposed National Organic rule, and left the National Organic Program staff shortly before the final rule was published. The story of this process, which consumed much of her life for five years, is interwoven here with the story of her movement along her own personal timeline before, during, and after this arduous federal process. 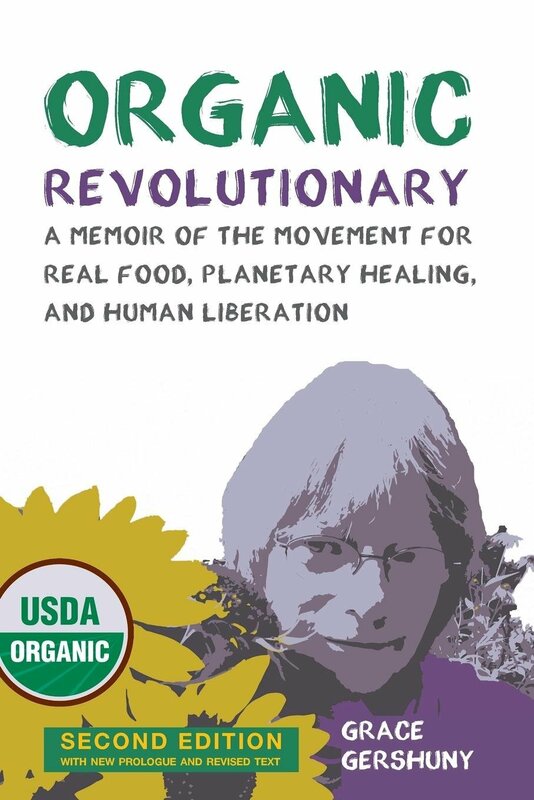 It's the story of how the organic revolution became rooted well before the federal government cared to notice, and the personal, political, and practical struggles that ensued in the heroic effort to move it beyond farmers' markets and into supermarkets.